Marianne Brandt, born on October 1st 1893 in Chemnitz, initially studied painting and sculpture at a private art school in Weimar, before being admitted to the College of Fine Arts. Her career at Bauhaus began in 1923, when Brandt attended the preliminary course with Josef Albers and László Moholy-Nagy as well as classes with Paul Klee and Wassily Kandinsky. This was subsequently followed by a long career in the metal workshop, first under László Moholy-Nagy, but whose management she took over in 1928. Marianne Brandt left the school in 1929 with a Bauhaus diploma and worked in the architecture office of Walter Gropius. In 1949 she was appointed by Mart Stam as a lecturer at the College of Fine Arts in Dresden and was active until 1954 at the University of Applied Arts in Berlin-Weißensee. 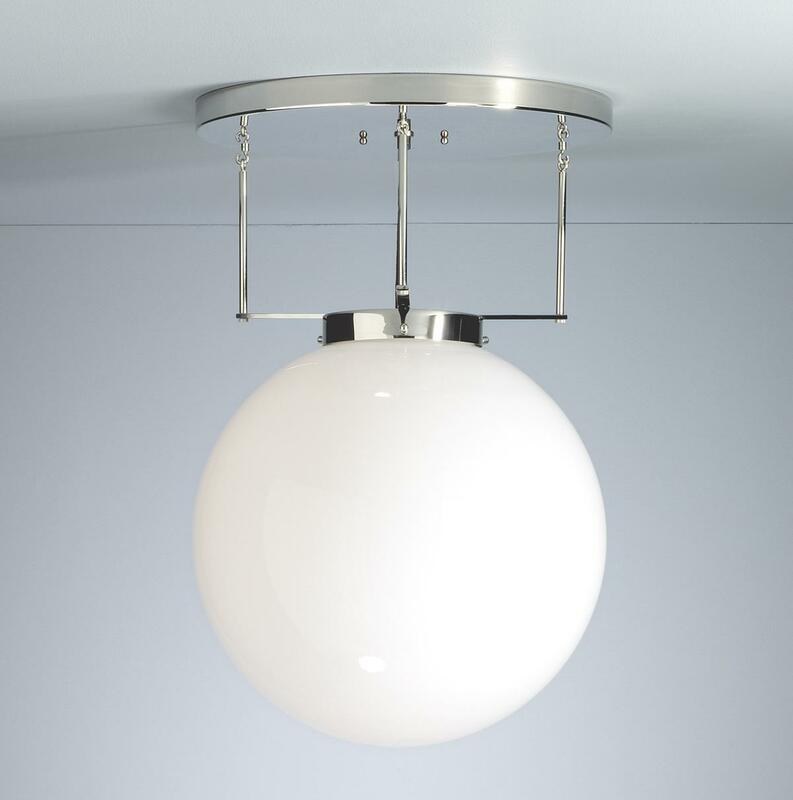 Brandt's best-known designs include the Bauhaus ceiling light DMB 26, which was designed by the manufacturer Tecnolumen in 1926, and various glass and metal products such as the well-known Marianne Brandt coffee and tea service.